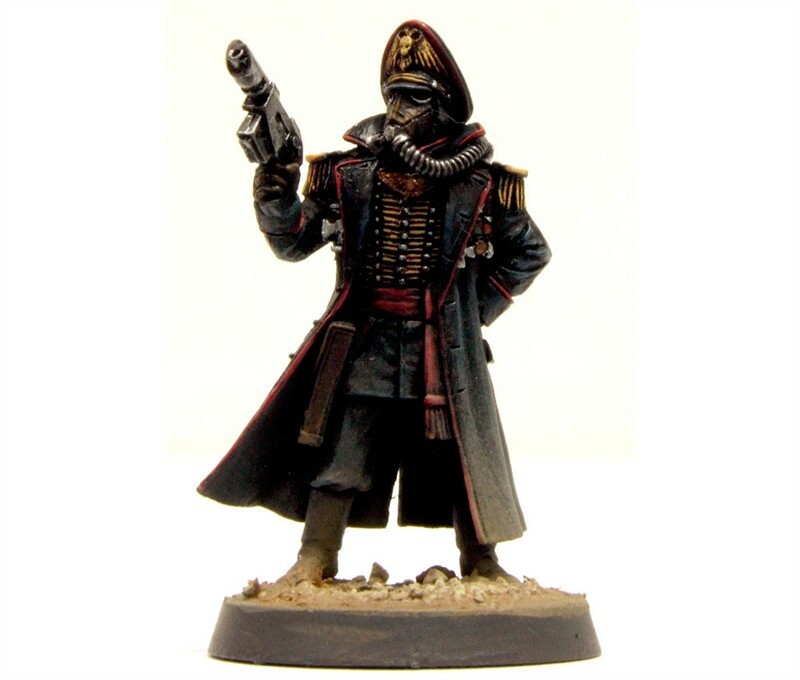 Forge World have relased an updated version of the Death Korps of Krieg Siege Regiment for free download from their website. 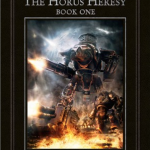 Download it quick before it gets incorporated in to a Imperial Armour release and removed from the website. 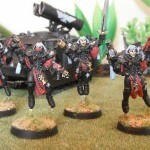 Forge Worlds Betrayal FaQ Up! 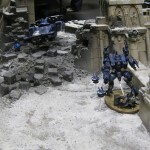 This entry was posted in Imperial Guard, News. Bookmark the permalink.